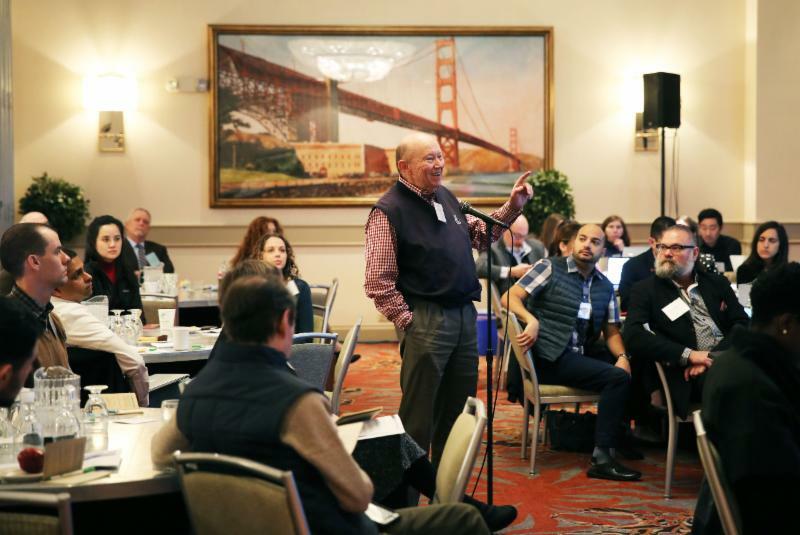 This February, over 130 medical educators came together in San Francisco for the second annual Developing Medical Educators of the 21st Century course . This course, offered by the University of California San Francisco in collaboration with the National Transformation Network, is for designed for educators seeking to grow their skills in curricular innovation and implementation and learn new approaches to clinical teaching to address contemporary issues in healthcare. After the overwhelming success of the inaugural course in February 2018, the course directors, Patricia O’Sullivan EdD and Sandrijn van Schaik MD PhD convened a planning committee with members from National Transformation Network schools to create a whole new course agenda with new plenary sessions addressing hot topics and a balanced offering of workshops. Not only was the content different this year, we also tried new formats, including a pro-con debate with audience participation and an interview with Dr. George Thibault, past-president of the Josiah Macy Foundation. 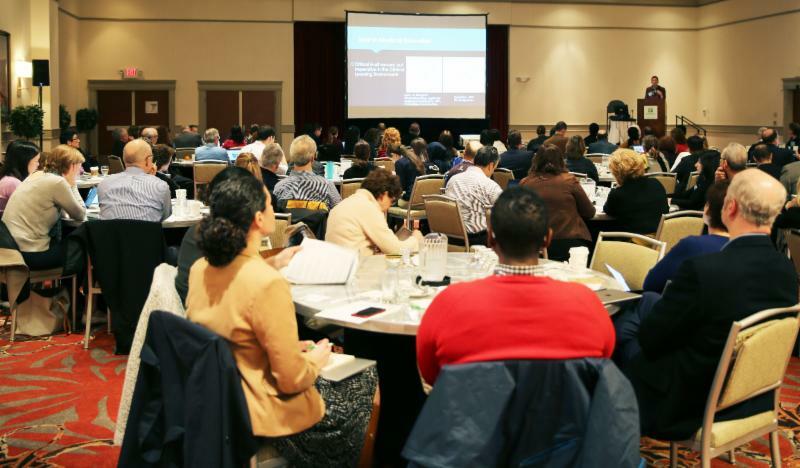 As was the case last year, participants came from diverse educational backgrounds and settings and included faculty from leading academic centers and community-based teaching hospitals, as well as a few international participants. The energy and enthusiasm among participants were notable throughout the course, and they clearly enjoyed the engaging format of the sessions and the opportunities to create new networks and collaborations through small group work. Presenting faculty at the course comprised leaders in medical education at UCSF and National Transformation Network schools, who addressed contemporary issues in medical education that affect learners from undergraduate, graduate and continuing medical education. 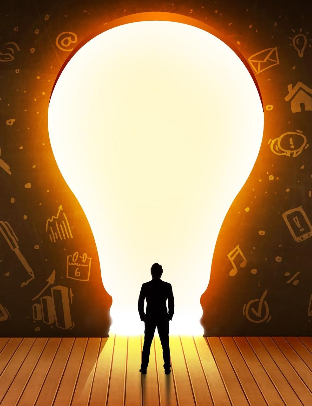 Sessions offered at the course spanned a variety of topics including optimization of the learning environment, mindfulness, design-thinking, teaching clinical reasoning, mitigating bias, master adaptive learning and programmatic assessment, among others. While we are still collecting evaluation data, we have already started planning for next year’s course, which will again take place in San Francisco, February 10-12, 2020. We hope to see all of there, and bring your colleagues and friends! 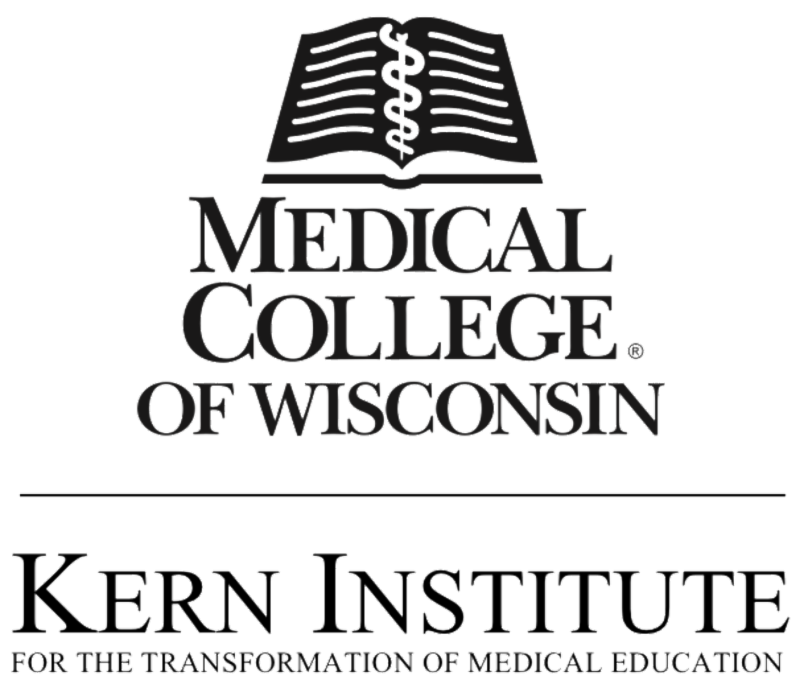 The Kern Institute is proud to sponsor the 2019 MCW Common Read. This student-led initiative strives to provide a foundation for conversations around change, compassion, caring, and character. 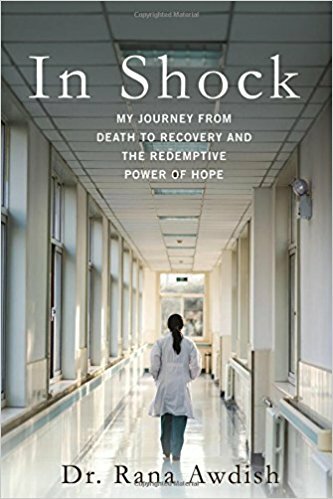 This year's book is “In Shock” by Dr. Rana Awdish, which chronicles Dr. Awdish on her journey through a life-threatening medical emergency and its aftermath. 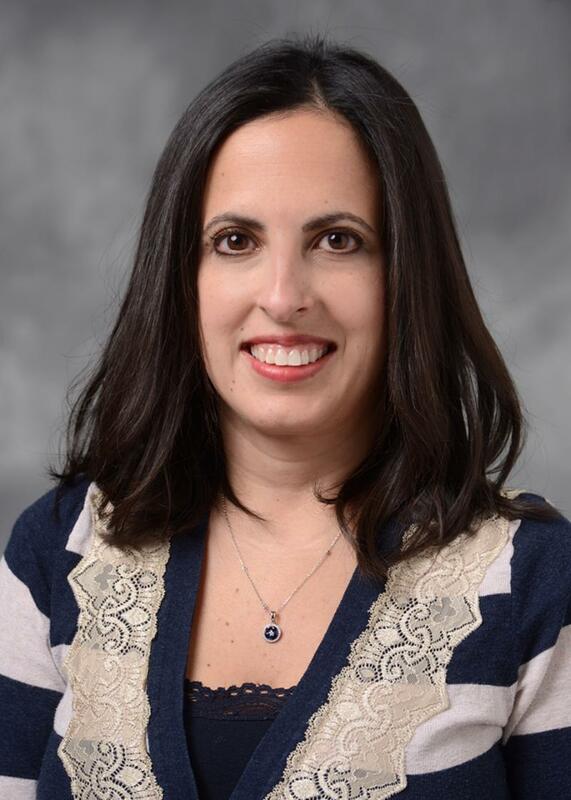 Throughout the course of her journey, she flips the lens on the medical system and balks at the gaps in caring and compassion, while also questioning the competence of her physicians and caregivers. Caring, competence, and character dance in and out of this purposely raw novel, demanding readers take a critical look at themselves as practitioners. live stream by clicking here. ﻿For more information, please visit mcw.edu/commonread . 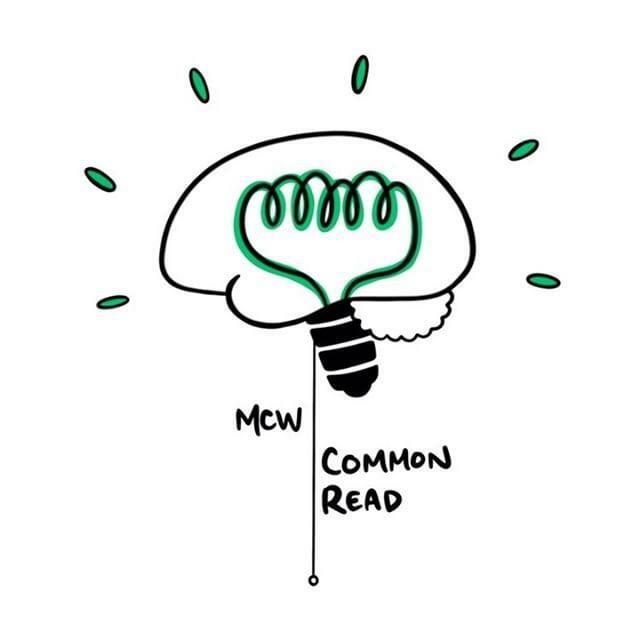 Follow @mcwreads on Instagram and use #mcwcommonread on Facebook, Twitter and Instagram! Join us, no registration required. 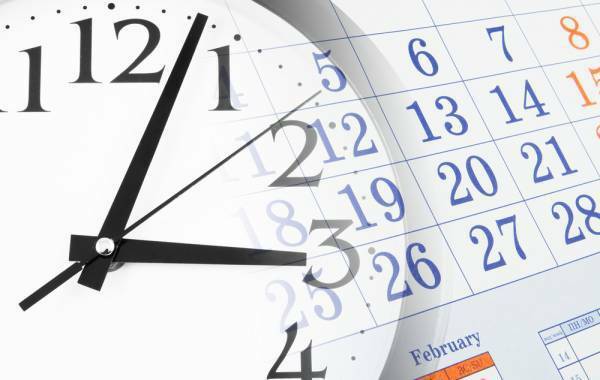 ﻿The average U.S. physician determines the most likely diagnosis and best treatment within the first eighteen seconds of listening to a patient describe his/her symptoms. Often, decisions made this way are correct, but at crucial moments they can also be wrong -- with catastrophic consequences. 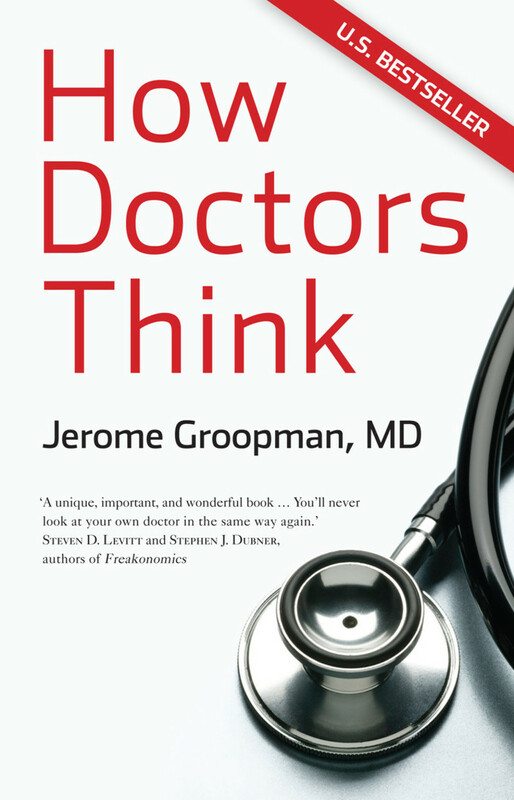 In this book, Dr. Groopman explores how doctors can learn to be better listeners, avoid snap judgments, embrace uncertainty, communicate effectively, and deploy other skills that can profoundly impact their patient's health. This book describes the warning signs of erroneous medical thinking and reveals how new technologies may actually be hindering accurate diagnoses. Groopman draws on a wealth of research, extensive interviews with some of the country’s best doctors, and his own experiences as a doctor and as a patient. He has learned many of the lessons in this book the hard way, from his own mistakes and from errors his doctors made in treating his own debilitating medical problems. 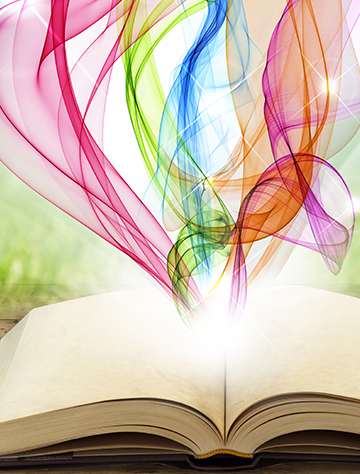 To learn more about the book, click here to read a review by the Harvard Business Review.